We offer excellent service to all convenience stores. We provide a top of the line freezer, delivered to your location and stocked with top quality ice cream at reasonable prices. 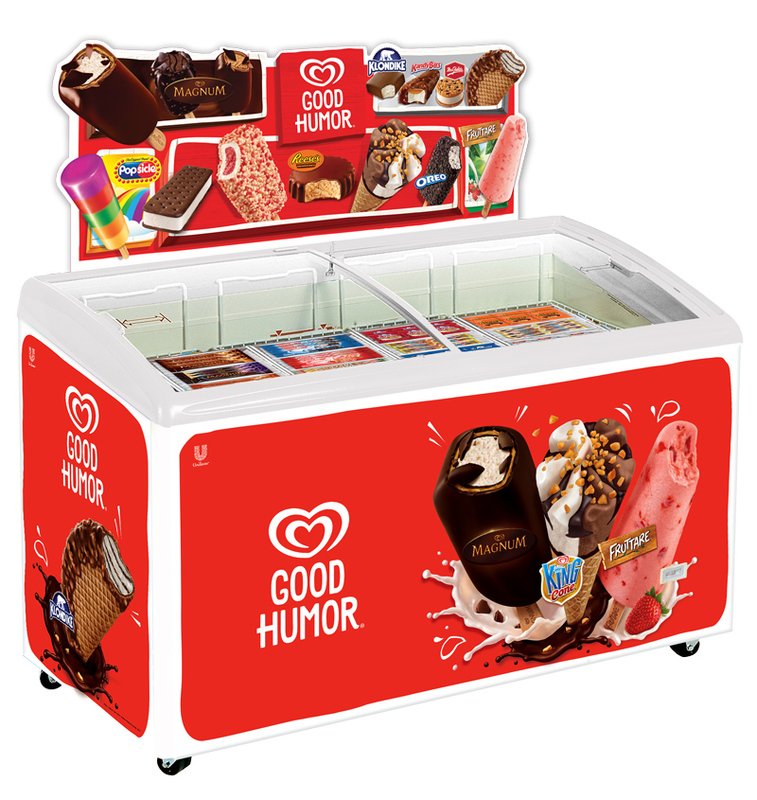 If you are interested in having a freezer in your convenience store don’t hesitate to contact us by phone, e-mail or web. What kind of businesses can benefit from a freezer program?